You had a great week! Hope you manage to catch up on your reviews this week. I hate playing catch up with reviews. You are a prolific reader! These all look good. The Man Who Loved Books Too Much sounds like a good one. It's on my ever growing list of books to read. Had to return a couple of books back to the library too. :( Depressing! You make me so jealous, lol, where do you find the time to read so much? Great reading week! I really want to read the Miss Percy Parker book, it sounds so good! Holy cow, what a week of reading! I'd like to read The Man Who Loved Books Too Much. I've heard good things. 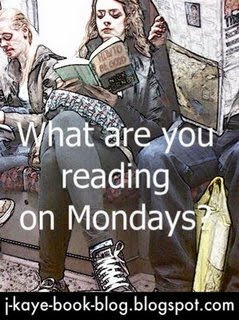 Jealous of all the books you can read in a week :) WOW! They all look like awesome books...hmm more for my to read pile!